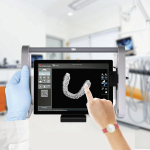 "The 3M Mobile True Definition Scanner takes the patient experience to another level"
ST. PAUL‚ Minn.--(BUSINESS WIRE)--Mobile tablets, commonplace in many aspects of clinical practice in health care settings, have arrived in the dental industry with the introduction of the 3M™ Mobile True Definition Scanner , a one-of-a-kind tablet-based intraoral scanner that fits in your hand. The compact, ergonomic design is similar to rechargeable tablets that patients and clinicians use in their daily lives, allowing clinicians to move freely between operatories without power cords or carts. Flexible mounting options help to minimize workspace clutter, offering more space for the clinician and assistant to maneuver in small spaces. 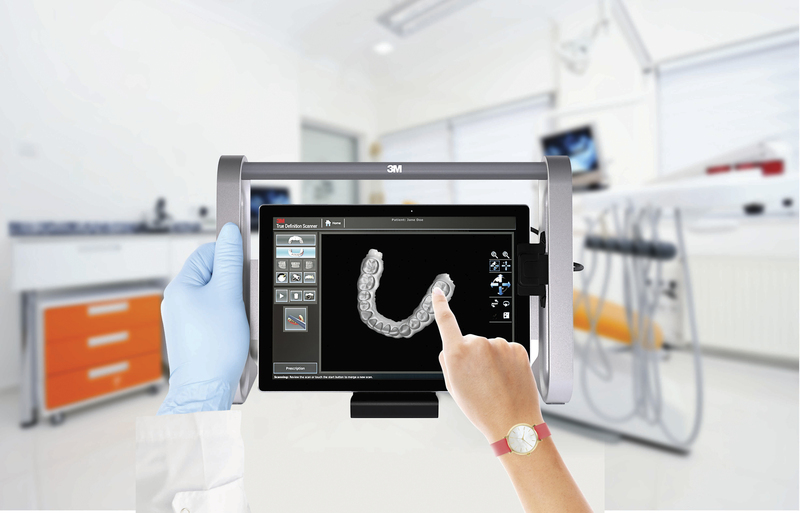 Informed discussion and visual patient communication is made easy with a system that can be placed directly into the hands or lap of a patient, where they can experience a cutting-edge digital visualization of their oral anatomy, and ultimately, a better understanding of proposed treatments. 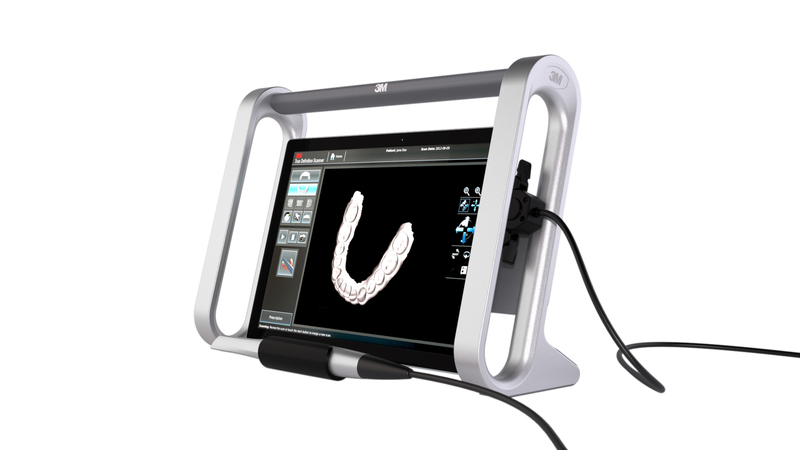 With easy setup – users can unbox and scan in less than an hour – the 3M Mobile True Definition Scanner can seamlessly integrate into the practice. Developed with the tradition of 3M science in mind, this new scanner is designed to deliver convenience for practitioners, as well as a memorable visual experience for the patient. 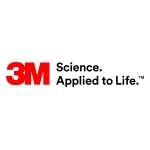 “At 3M Oral Care, we are committed to inventing new products and processes that will positively impact a patients’ oral health for years to come,” concluded Burquest. 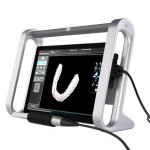 Restorations created from scans are proven to be accurate – and more consistently accurate – than other leading intraoral scanners, with a 99.7 percent fit rate.1 This paired with the smallest wand on the market means scanning with this system is not only comfortable for clinician and patient alike, it delivers precision clinicians can trust. With a low-price entry into digital impressioning at just $16,995, this new mobile scanner fits the size, mobility, practice requirements and budget needs of practitioners. The decision to adopt digital scanning just got a little easier. For more information on the new 3M Mobile True Definition Scanner, visit www.3m.com/TrueDef. 3M is a trademark of 3M. Used under license in Canada. © 3M 2016. All rights reserved.